Saudi Crown Prince Mohammad bin Salman’s upcoming for two-day visit to Pakistan as a result of which airspace will be shut down, cellphone services partially suspended and main routes closed to heavy traffic in Islamabad and Rawalpindi over the weekend to ensure security. The crown prince Mohammad bin Salman will be on his visit to Pakistan on 16th and 17th. He is reportedly invited by the PM of Pakistan Mohammad bin Salman will be accompanied by a high-powered delegation including other members of the royal family, key ministers and leading businessmen. During his visit he is going to sign a number of agreements and MoUs related to diverse sectors, including investment, finance, power, renewable energy, internal security, media, culture and sports with between Saudia and Pakistan. 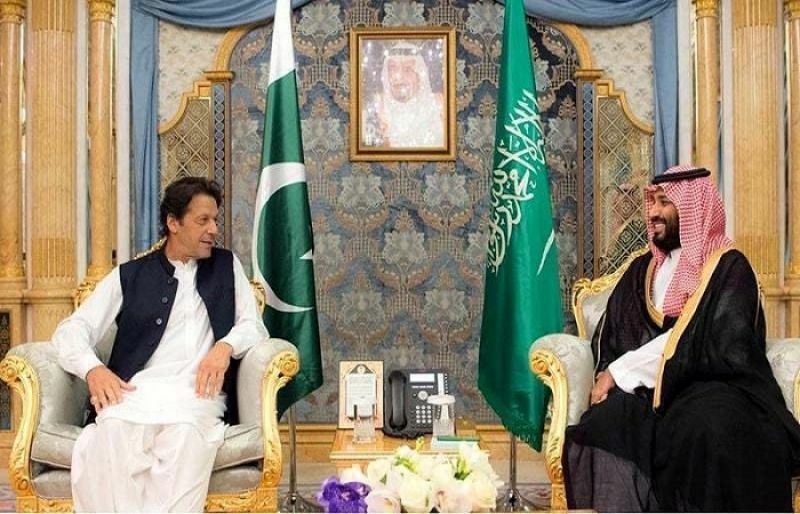 Additionally, Prime Minister Imran Khan and Crown Prince Mohammad bin Salman will co-chair meetings of various joint working groups, including those on trade, investment, energy, science, information, and media.